According to True To You, Morrissey and his band are set to perform at an upcoming Nobel Peace Prize event Dec. 11 in Oslo, Norway. 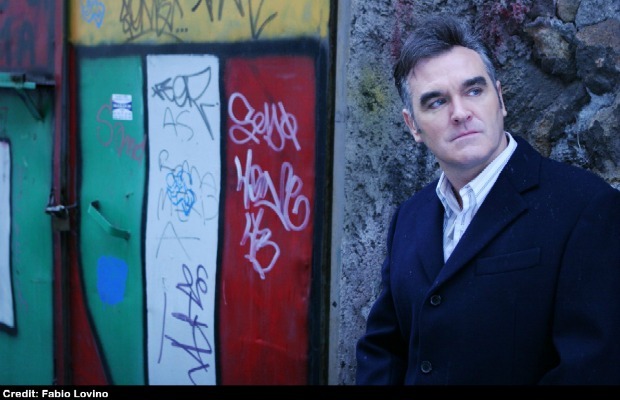 This appearance marks Moz's first public performance since March, following a year full of postponements and cancelations due to health, financial, familial, and various other concerns and hindrances. Most recently, Morrissey released his inaugural memoir, simply titled Autobiography and, before that, a concert film, Morrissey 25: Live. The former Smiths frontman is not expected to perform any further shows this year.